Imagine after a long day arriving home to a warm, safe, well-lit home – you don’t even have to get your door key out your pocket. 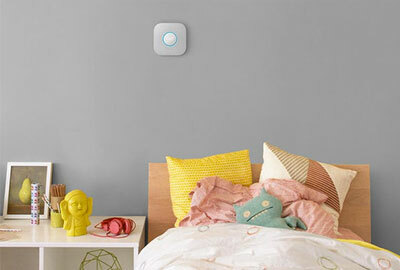 Smart Home products offer convenience for the whole family, from checking that the kids are home safe, to adjusting the heating before you get through the door. 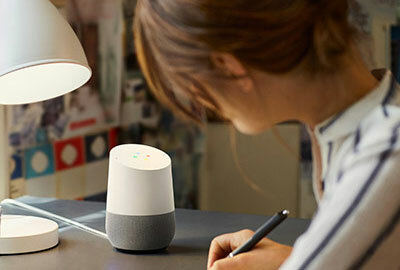 Wherever you are – at home, in the office, on the train or even in another country – Smart Tech lets you control the most important things in your home for peace of mind. 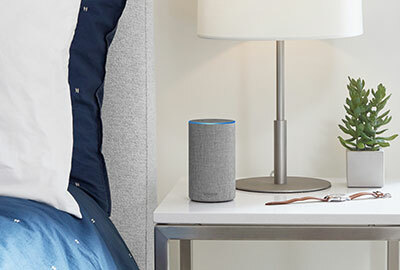 View the entire range of smart home technology, from smart heating, to voice control such as Google Home and the Echo Dot. 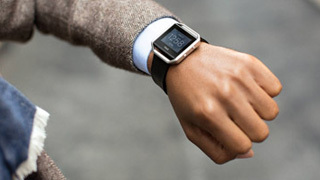 Stay updated on the go with wearable smart technology. 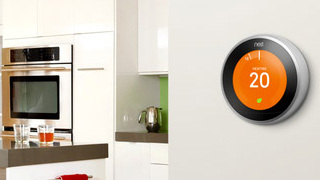 Control your home heating from anywhere with your smart phone. 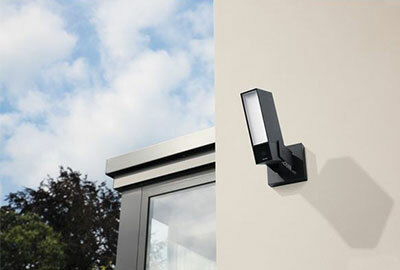 The new generation of lighting. Play music, your favourite TV shows, get traffic updates, and much more with smart voice control - no remote controls required! 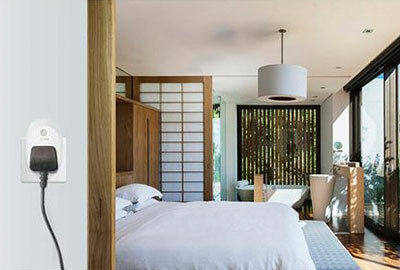 Monitor your home from anywhere with smart home CCTV and security alarms. 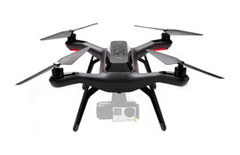 Enjoy the lighter side of smart technology. 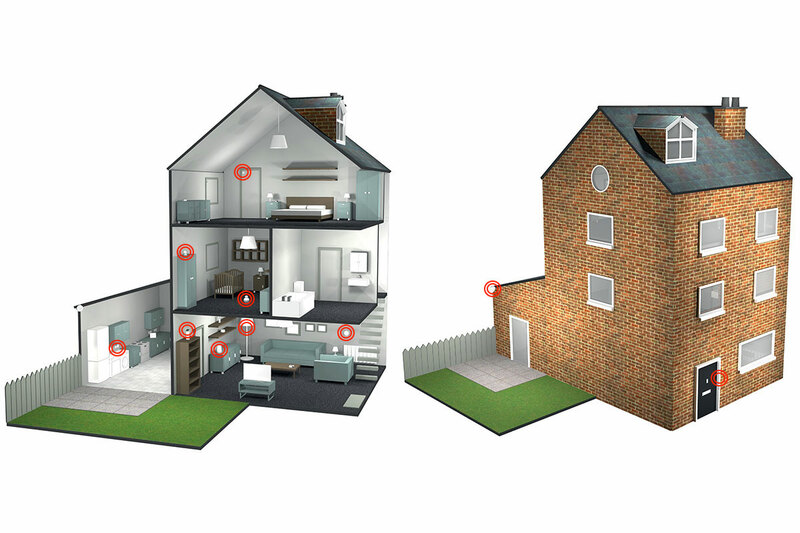 Hover over to see how your home could benefit from Smart technology. Check whether doors and windows are open or closed. 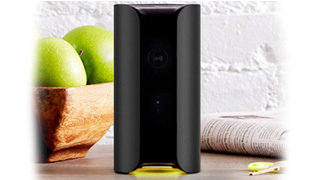 Keep an eye on pets or loved ones while you're away with a Smart security camera. 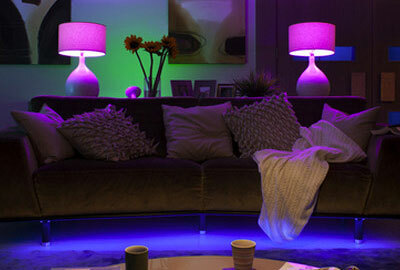 Control and automate lights, electronics, and small appliances with Smart plugs. 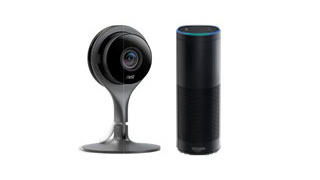 Deter Thieves and protect your property with a Smart CCTV camera. 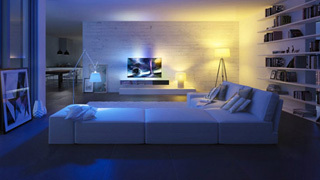 Control your lighting with smart light bulbs. 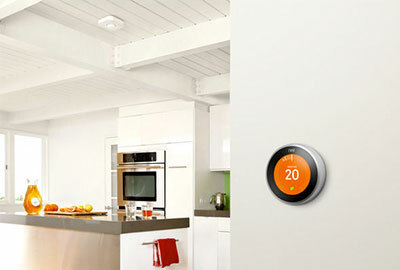 Control your heating with a Smart thermostat. 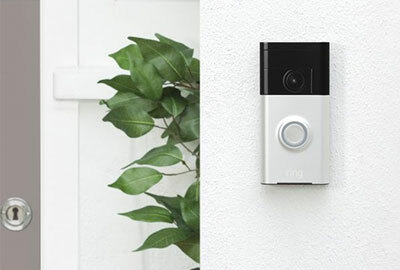 Never miss a visitor again a smart doorbell lets you see who’s at the door – even when you’re away from home. 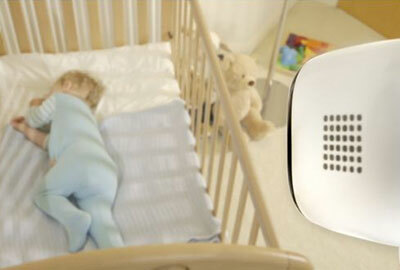 Keep an eye on your little ones from anywhere with a Smart baby monitor.